Allow us to take you back in time in a town that is older than the State of Texas. 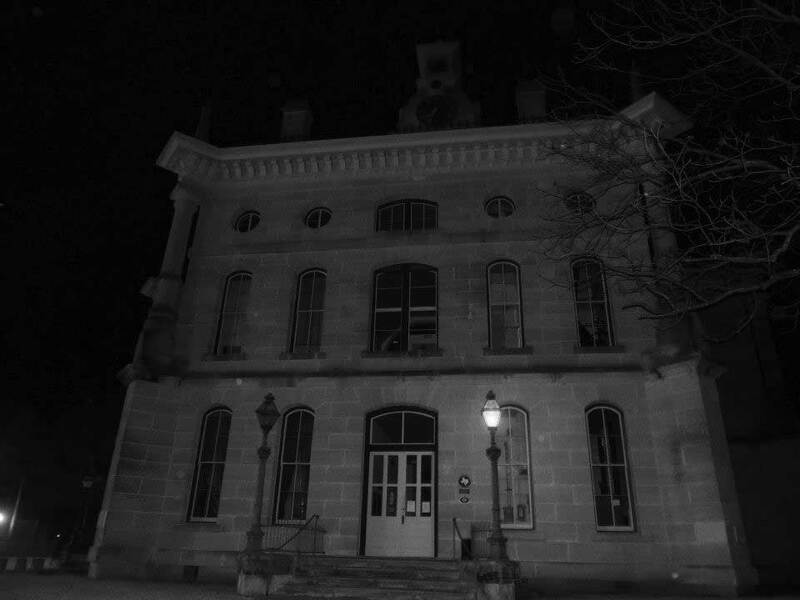 Hear fascinating and true tales of early Clarksville history and ghostly happenings that will cause a chill to run down your back. You will stroll past the sites of murder, intrigue and unexplainable events and actually go inside of two haunted locations. The Ghost Walk is scheduled for most Saturday evenings, good weather permitting, but call Anne Evetts at 903-427-5570 or Patsy Dial at 903-739-0652 to make sure it is scheduled. If you would like to schedule a Ghost Walk for your group on any other night, call the above numbers to set it up. Minimum participation for a Ghost Walk is 4 people. We hope to keep the tour limited to no more than 15 people in order for people to be able to hear the guide’s voice. Children 16 yrs and younger must be accompanied by an adult. Wear comfortable shoes and feel free to bring a camera and snap photos. 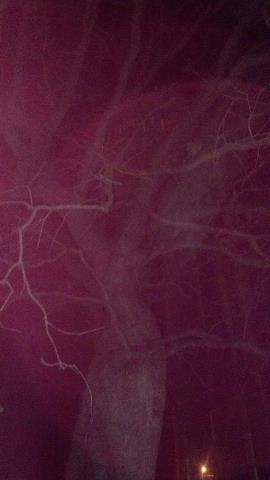 You never know what strange beings you will capture, whether it be mortal or spiritual. The tour starts at 7:30pm in front of the Red River County Courthouse and lasts approximately 1.5 hr.